After Beta-Phase Chars will be deleted! You have to follow our Rules. We will strictly punish everyone who is playing against our Rules. We'll check every report and every decission is final. If you want to play on our Servers, you have to follow these simple rules. If everyone follows them, we can and will guarantee a Long Term Server. Those who dont follow our Rules will be banned to keep the bad mood out of our Servers and to keep the Long Term Gameplay alive. So please dont cry if you get banned. "I dont know the rules is NEVER a valid apologize!" 100% Responsive | Best View on every Mobile Device and Computer/Notebook. 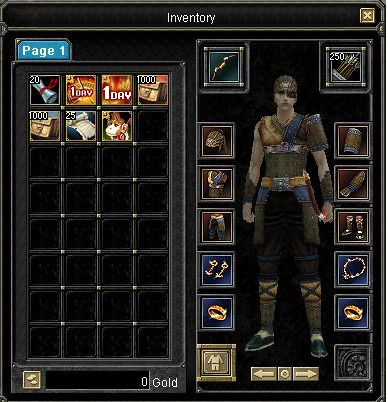 Rev6 Features like Unique Spawn (Status of Unique, Spawn History etc), WTS/WTB/WTT Global Chat History, Char Ranking with Item Preview and Own Unique &GlobalChat Logs and our Webshop. 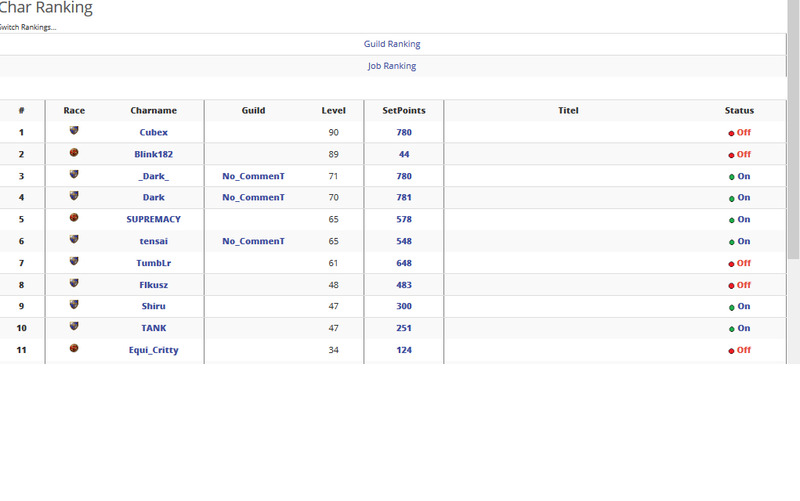 ... and of course we have every default Features like Vote, FAQ Site, Guides Page, Change Password, UserControlPanel, Fortress-War Info, Server Status with Online Player Count, Downloads, Guild and Job Rankings and News! 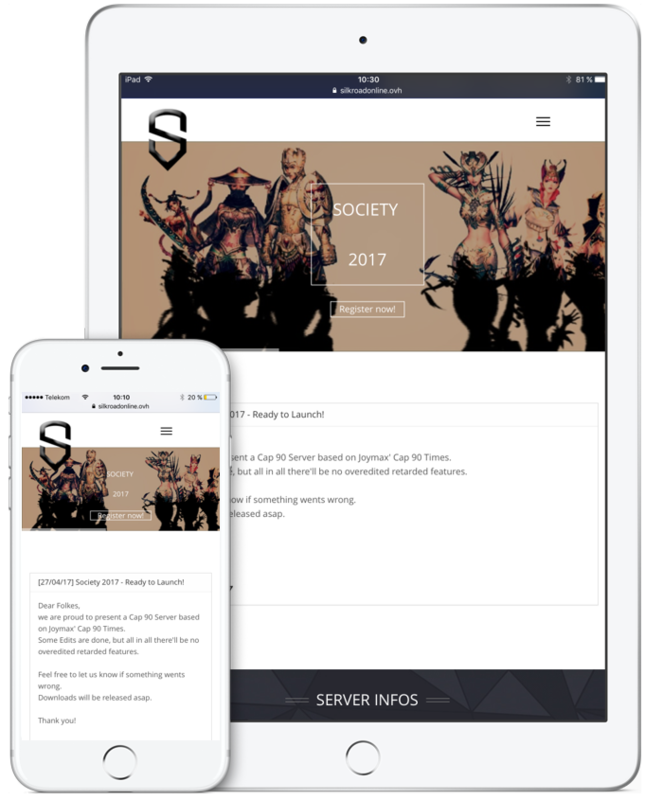 SocietySRO is an iSRO-Style Server. 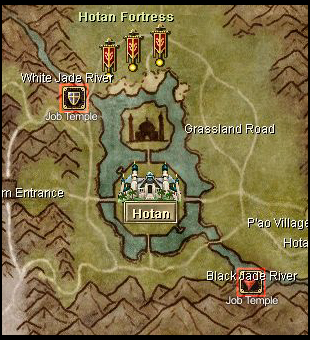 We are providing a Cap 90 Server (EU&CHN) based on Jobbing, Unique hunting and PVP/PVE. We have got some extras to balance the gameplay and enviroment a bit. Most things are like you know from a Cap90 iSRO Server. We edited and added some things, which makes gaming more comfortable. 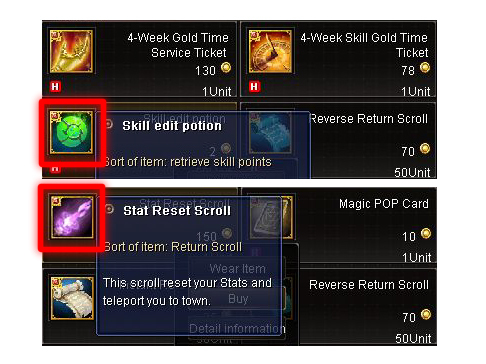 We highered Stacks, we are offering Items with Blues in NPC for faster grinding and we are offering better priced Items for Reskilling, Stat Reset and much more just to make it more comfortable to change Builds. We dont put much energy to develop and create new ultra features. Our aim is to provide a long term server. If you are looking for a futureistic server, you are wrong here. We are looking for a community which is used to play on a server with low rates and isro aspects. You'll may check out our Beta - if you give us feedback, we are able to make the server even better. Just let us know. Everyone has his preferred Cap, and we want to make our Server the most preferred and favoured Cap90 Server out now. SocietySRO Teaser - Watch now! We edited all default Quests and as a great bonus you can receive Random Rewards for every successful finished Quest and more exp/sp points as usual. 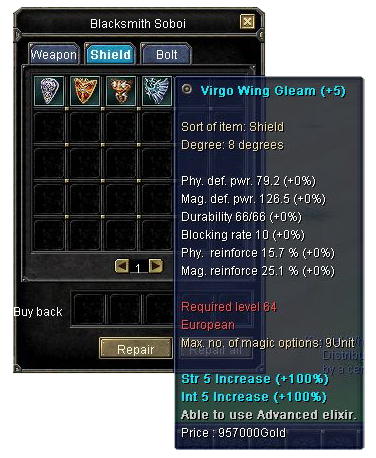 We added and edited some 9th and 10th Degree buff/attackskills to make the chinese builds a bit stronger for a balanced game. Every skill requires 25.000 Skillpoints and Lv.90. We adjusted the Job Temple of Alexandria to make Jobbing even more important. You can find there Uniques with awesome drops. The entrances are in Hotan Grassland. 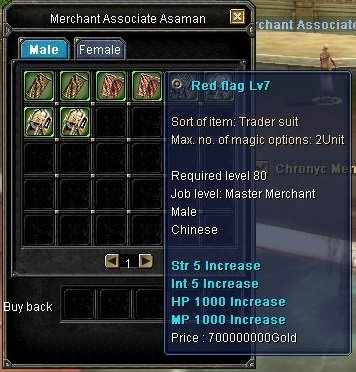 You can buy Degree 1-8 (+5) Equipment with blues at NPC. Taking part in our Beta will give you a small advantage of knowing our features and changes already. 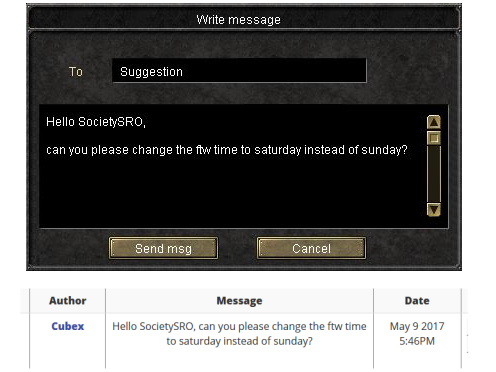 Suggestions are very important to keep the Server up to date and enjoyable. We want to you suggest anthing you get on your Mind! Remember: There are NO stupid Questions - just stupid answers. If you added a Suggestion one of our Team has to publish it. After this EVERYONE can LIKE/DISLIKE it on our Homepage. 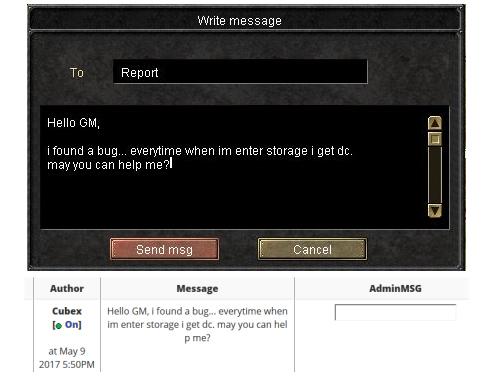 Found a bug? Someone is cheating or trolling you frequently? Simply report it In-game. One of our Team will answer your Ticket and let you know how's going on. You wanna try a new Build? 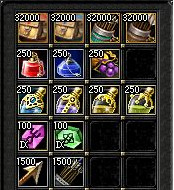 No Problem, for only 2 Silk you can get 50 Reskill Potions in our Item Mall and for 150 Silk our Stat reset scroll. 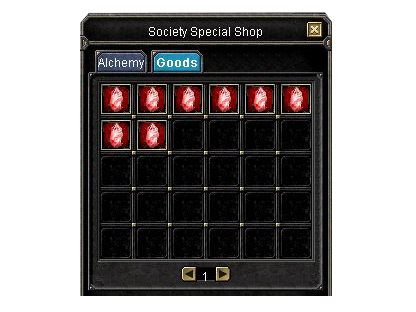 You can buy a Lottery Coupon at our Special NPC. It costs 1 Million Gold. The more Coupons you buy, the higher is your chance to be the winner. Every SUNDAY the First, Second and Third winner are choosen automatically. Gold will be added to your Storage instantly. We have a Scroll that gives you a X amount of Silk randomly. 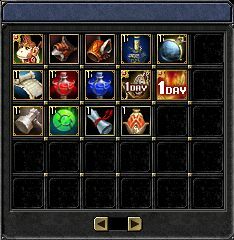 Most Server have some "unfair" EMs which reward everyone diffrent... from case to case. To avoid this we added an Event Reward Coupon which gives you a random Reward. 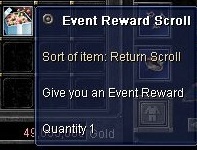 GMs and EMs are only allowed to give out this Reward Coupon to avoid unfairness. To avoid the annoying envys we added forgotten world holes to our Special NPC Shop for Gold. 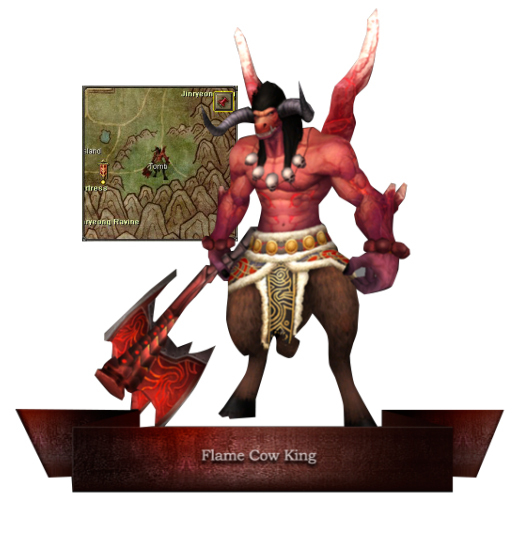 You can kill Flame Cow King at Tomb in Jangan now. It drops awesome items like immortal, astral, random silk scroll, magic pop cards, reverse, res scrolls, devil spirit extras, society coins, etc.... and dont forget the flame talismans. The more you job, the higher your Job Level gets. This is honored and rewarded by giving you a great boost with Job Suits. - ItemPoints used to find a perfect Sort Order! PS: Abuse of this will last into a Permanent ban. 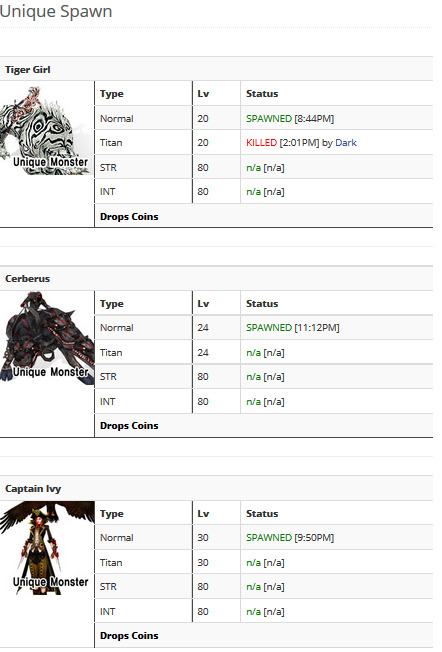 Here you can find last spawn, kill times, drops and general infos about our Uniques. You can find every published suggestion in the Public Suggestion Area at our Homepage. 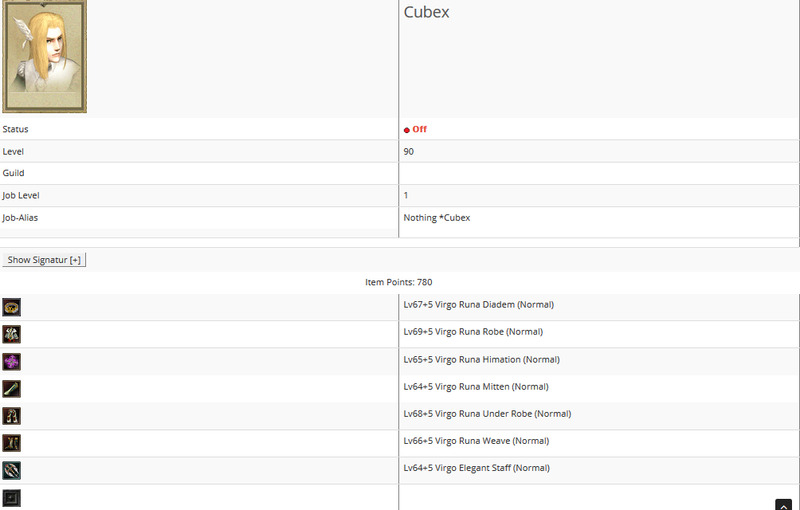 and see the actual Status and answer of a Teammember. You can although close your OWN tickets at any time. 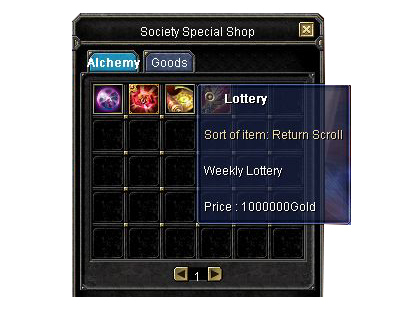 You can buy our Gold Lottery Scrolls at our Society Special NPC Shop at Hotan next to the Storage NPC. The more Coupons you use the higher chance to win. 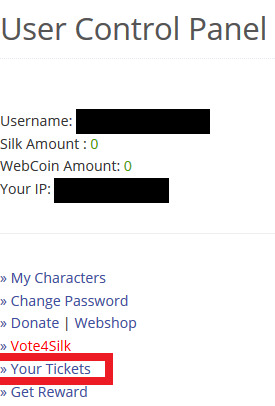 After donating our automatically Script adds your virtual currency instant to your Account. 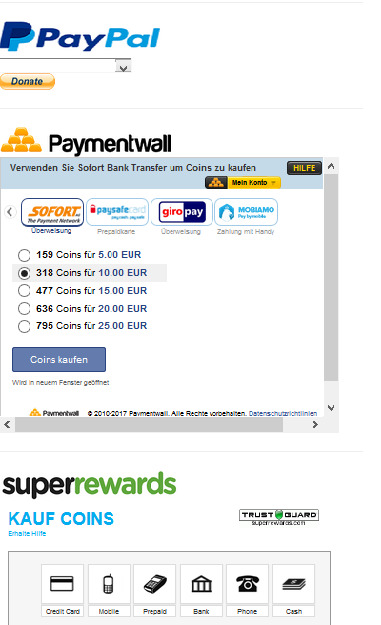 At the moment we are accepting: Paypal, Paymentwall (Sofortüberweisung, Paysafecard, Giropay, Mobiamo - Pay with Mobile) and Superrewards (Credit Card, Mobile, Prepaid, Bank, Phone, Cash). Gonna give this a go, anyone else on-board? TODAY IS OUR BIG DAY ! Likely, I'll be Ruckus. Just deciding to go full nuke or full str.